Is That Decision Maker an Expert or an Arbitrator? 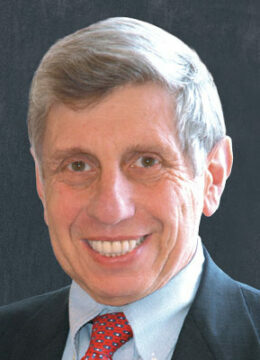 George E. Saba, Jr. joins ADR Options, Inc.
Who Decides Arbitrability - Is it the Court or an Arbitrator? What Notice Is Required for Mandatory Employee Arbitration? 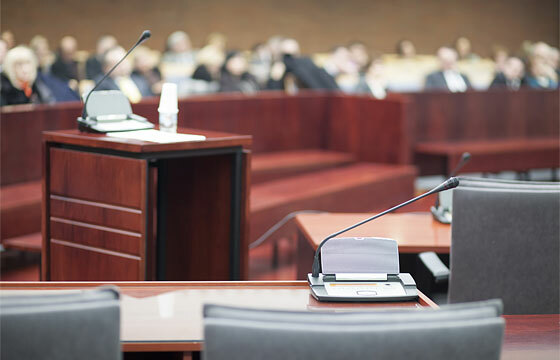 Who Decides Arbitral Venue – an Arbitrator or the Court? 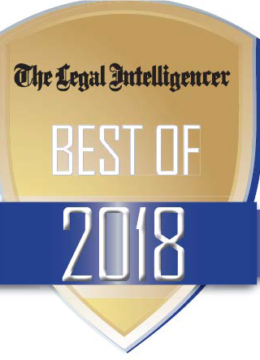 The Legal Intelligencer’s Best of 2017 for the eighth consecutive year. 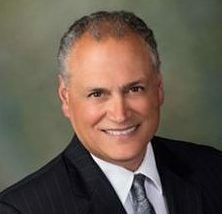 ADR Options congratulates Phil M. Hof, Esq., Joseph "Pete" Ricchiuti, Esq., Ron Sherr, Esq. 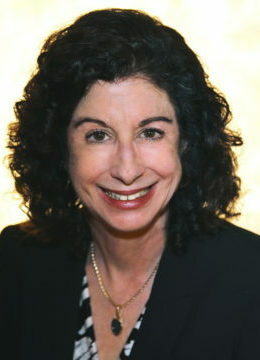 Michael David Brophy, Esq. and Tom Frampton, Esq. 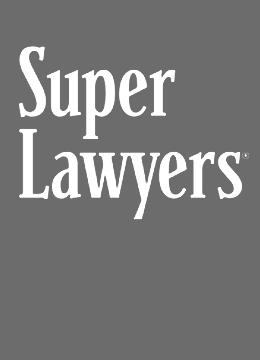 for continued recognition as 2017 Super Lawyers. The premise behind creating ADR Options is that 98% of claims are resolved prior to the trial, many times on the courthouse steps. 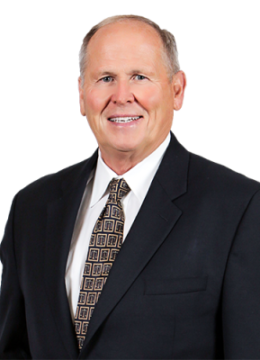 Most of the expense related to a claim is expended during discovery, through the hiring of experts and at trial. 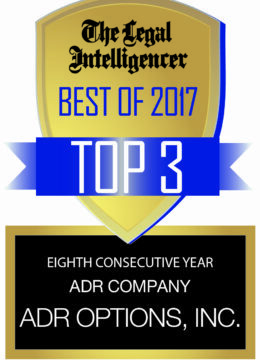 ADR Options recognizes these facts and seeks to resolve claims in an equitable and cost-effective manner. Thomas Rutter, J.D. and Michael Carney, M.B.A. started ADR Options in March 1993. 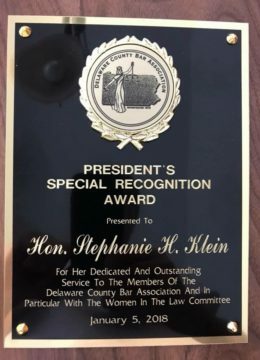 At that time, Tom was serving as a Judge Pro Tempore in the Philadelphia Court of Common Pleas Day Backward program and Mike had started an ADR division for a litigation services company. 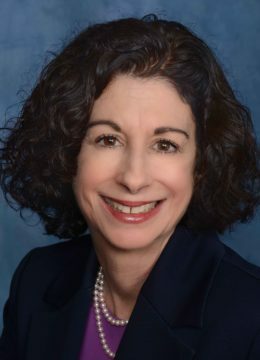 Maggy Carney, M.B.A. joined ADR Options in 2013 as Vice President of Operations and has been handling all operational and management functions. 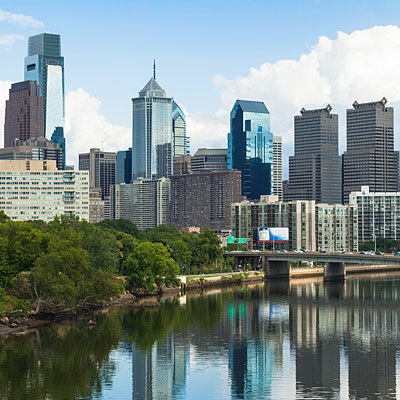 We are one of the top ADR service providers in Pennsylvania, New Jersey and Delaware and have handled about 30,000 cases. 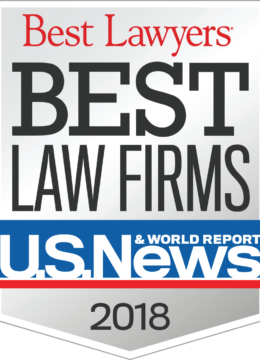 We have been listed as a Tier 1 Best Law Firm in arbitration and mediation by U.S. News and World Report and received the Silver Award for best Alternative Dispute Resolution company in The Legal Intelligencer’s Best of year survey since both ratings inception in 2010. 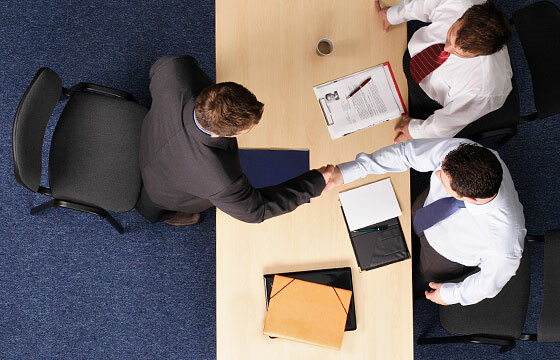 We strive to offer the highest quality mediation, arbitration and mock trial services. Our neutrals are former judges and exceptional trial attorneys who are experienced in ADR processes. 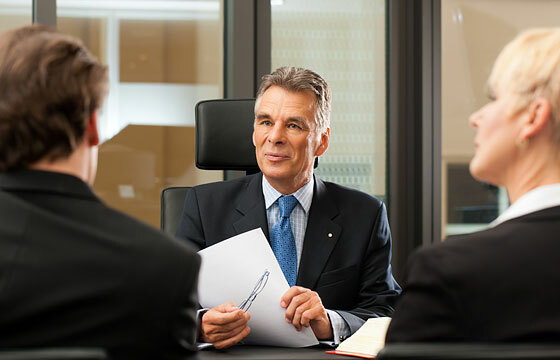 Your cases are scheduled by experienced ADR professionals who understand the need for the quick resolution of your matter.